The quiet fury of Eccleston’s Doctor was one of the things that made him such a great incarnation. 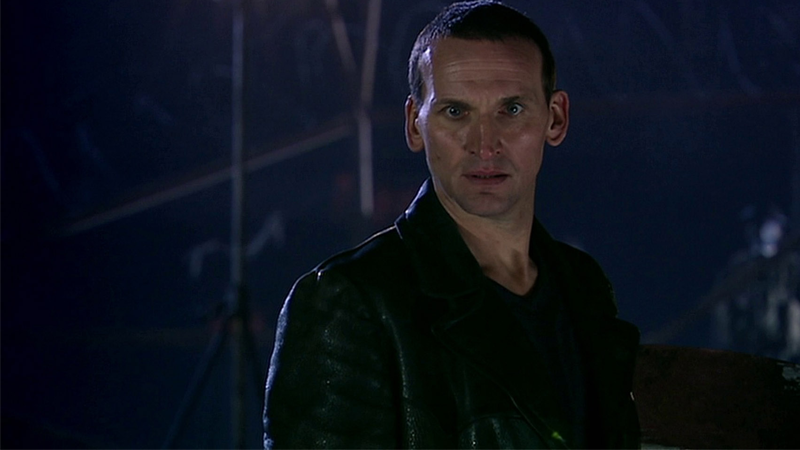 It’s been nearly 13 years since Doctor Who returned from cancellation, which means it’s also been nearly 13 years since Christopher Eccleston made his shock exit as the Ninth Doctor. In the years since Eccleston has kept mostly quiet about why he left the show after just one season, but he’s now revealed the full extent of what caused his departure. My relationship with my three immediate superiors—the showrunner, the producer and co-producer—broke down irreparably during the first block of filming and it never recovered. They lost trust in me, and I lost faith and trust and belief in them. Some of my anger about the situation came from my own insecurity. They employed somebody [as the Doctor] who was not a natural light comedian. Billie [Piper], who we know was and is brilliant, was very, very nervous and very, very inexperienced. So, you had that, and then you had me. Very, very experienced, possibly the most experienced on it, but out of my comfort zone. When I left, I gave my word to [then-showrunner] Russell T Davies that I wouldn’t do anything to damage the show. But they did things to damage me. I didn’t criticise anybody. The situation regarding Eccleston’s exit was already tragic, but hearing the actor reveal the extent of just how poorly his time on the show went—especially his fears about his portrayal of the Doctor, which turned out pretty damn fantastic despite them—just makes it all the sadder.